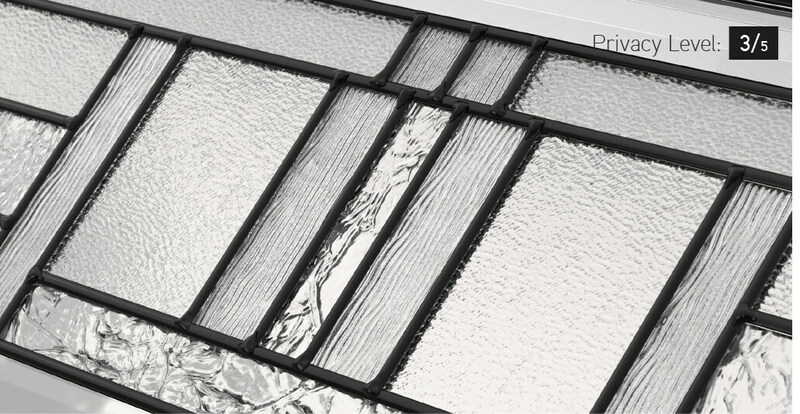 Our Cachet Stained Glass window has a distinctive, linear design. 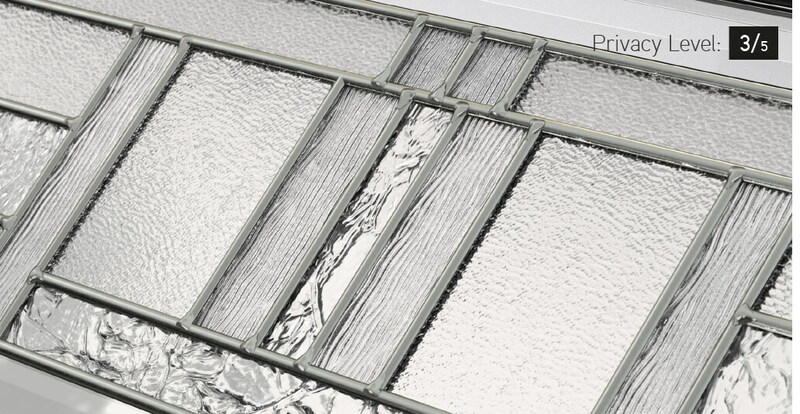 Made up of several types of glass, it is beautifully elegant while also preserving your privacy. 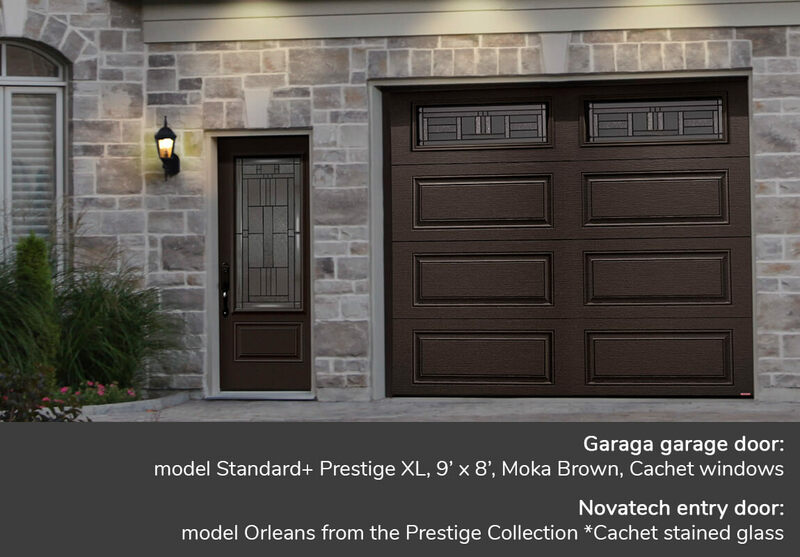 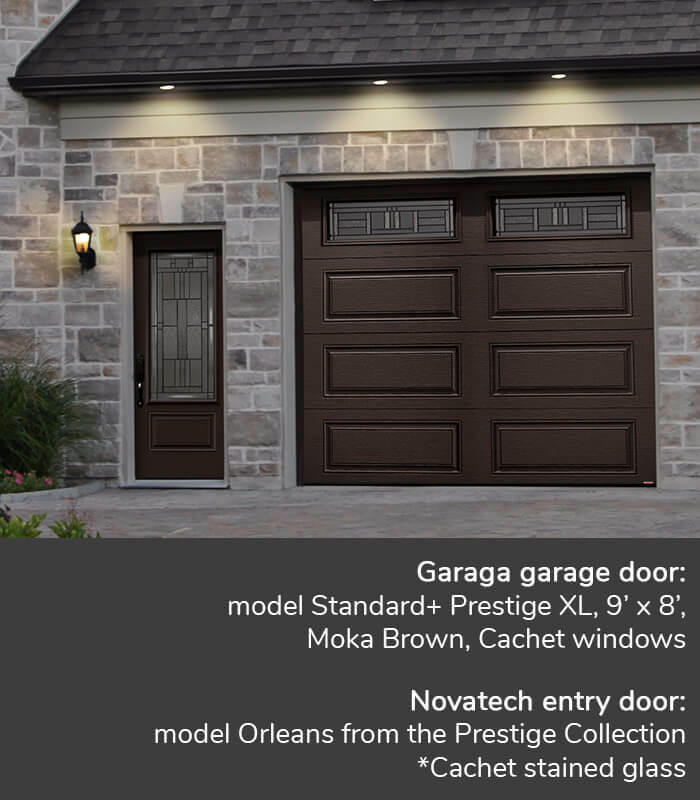 The Cachet Stained Glass window is designed to match Novatech’s entry doors that use this same window style.